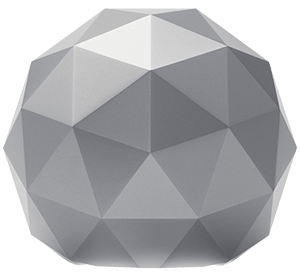 Subscribed to Cox Communications internet and need a router to make your new connection wireless? 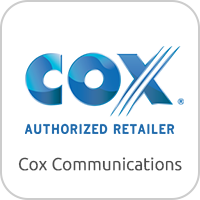 If you’re not going adding Cox Panoramic Wi-Fi to your internet plan, you can buy your own router! We’ve rated ten wireless routers that work well with all Cox Communications internet plans including Cox Gigablast. 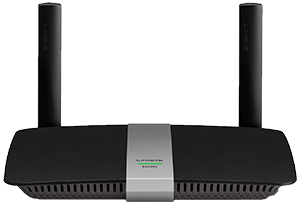 With Cox as your internet provider, you have many affordable and high quality options when it comes to choosing a new Wi-Fi router. 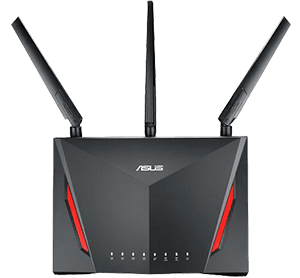 Whether you’re buying a new router with the start of new service or your previous router won’t power on; there’s a router that fits your needs on our list. 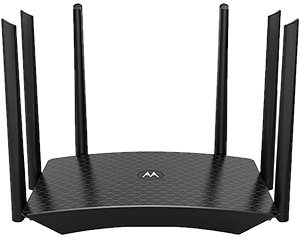 View our top router picks for 2019 that are compatible with all Cox Communications internet plans here. Advantages: Linksys Smart Wi-Fi App can monitor usage and set parental controls including blocking specific devices from accessing the internet. 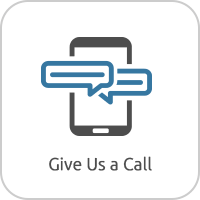 Numerous reports of superior customer service. Disadvantages: Mixed reviews on ease of installation from less tech savvy users. No installation CD is required though. Advantages: An affordable option to similar functionality in more expensive routers. Advantages: Designed for gaming and streaming 4K UHD content, easy to set up and easy to manage parental controls. Disadvantages: Only a dual-band router, so there isn’t an extra band to alleviate network congestion and the app only works while you’re connected to your home network. Advantages: Super easy set up through the Norton app or web browser. 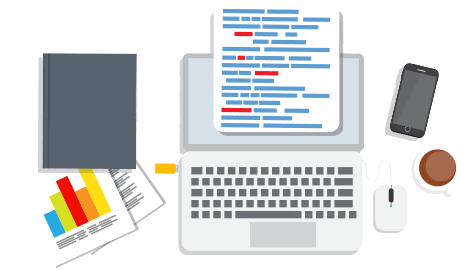 In app traffic monitoring to detect malicious activity and unlimited antivirus license software included for the first year. Disadvantages: No VPN protection. Speed tests are inaccurate due to the deep packet inspection disrupting the test. Advantages: Perfect for TV buffs and people who stream 4k and HD video. Fully capable of next generation online gaming – 4k, virtual reality and more. Disadvantages: Numerous complaints of the parental controls not working as they should or as expected. 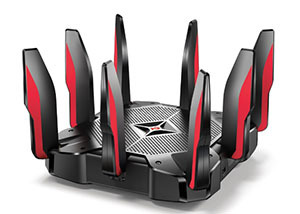 Advantages: Rated best gaming router by IGN. You can view real-time bandwidth utilization by each connected device and view real time ping latency to stabilize it. Disadvantages: Designed specifically for gamers. 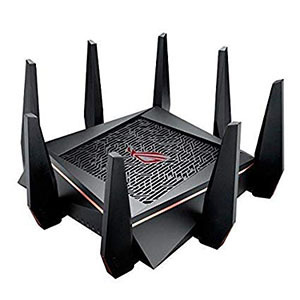 Many of the features of this router would not be helpful to those without a serious or multiple gamers in the house. Advantages: Super easy set up! Equipped with a dedicated gaming and 4k streaming band with dynamic traffic prioritization to put gaming first while someone isn’t gaming. Disadvantages: Price and many features will go unused if there is not a gamer or streamer in your household. Advantages: Great for gaming! Prioritizes gaming traffic and keeps track of important gaming stats like lag, traffic and connected devices. 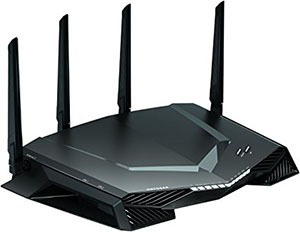 Disadvantages: It’s too much of a router for those who do not heavily game, stream or have a large number of devices on their network. Advantages: 17Ghz quad core processor that can handle just about anything. Disadvantages: Wi-Fi speed capability (up to 7.2 Gbps) is much higher than any plan any IP currently offers. 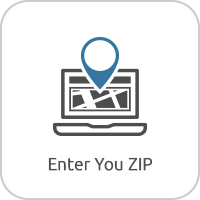 Before you decide on a new wireless router for your Cox Communications internet, here are some things to keep in mind while shopping for a new router. Think about when you switched to Cox internet. Was there a specific issue you were having with your previous internet provider that made you switch? 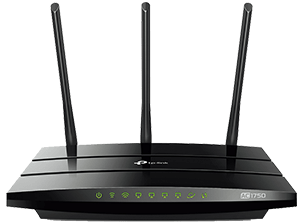 A lot of times issues with signal strength, internet speeds and range of your wireless network can be greatly improved with the type of router you buy. 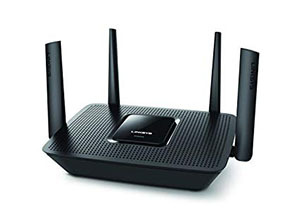 For example if you have an issue with your internet speeds, along with switching to Cox internet or upgrading your Cox internet plan, you could get a router to specifically help with range. 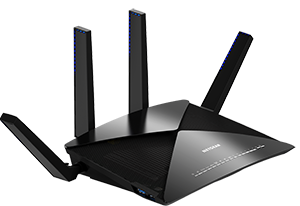 Plus, some routers are built for large and extra-large homes. If you don’t have a large or extra-large home, but still have an issue with range, these routers can still work for you. Unfortunately there’s more to the range of your network besides the size of your home and the size of your home is just a general guideline. Older homes, homes with brick or metal roofs and densely populated apartments all can experience shorter range and can benefit from routers made for bigger homes.